Thanks to the internet, finding information and comparing web hosting deals is now easier. However, it’s not enough that you make comparisons and look for details to get the best deals available. There are things about best web hosting packages you may not be aware of. Learn about them below and find out how you can get the best deal for web hosting. Before you proceed, you are welcome to download free domain and web hosting guide. Similar to other products being sold online, there are discount coupons you can use to lower the prices of the best web hosting package you want to avail. You can do a quick Google search for this and find several sites or pages that offer discount coupons or affiliate links. These may help you to get you discount price for certain web hosting packages. The process of finding legitimate coupons or discounts through search engines, however, may be long and tedious as many of those shown on search results tend to be already invalid or expired. If you want a faster way to get web hosting coupons, you can directly go to well-known websites like Coupons.com. These websites tend to regularly update the coupons they present and clearly provide details on expiration as well as the number of times a coupon has been used. Additionally, you can go to web hosting review and ranking websites. Many of them present coupons or links/guides on how to get special rates. Bear in mind that coupons and promo codes are not just a one-off option for lowering web hosting prices. Yes, the individual coupons or promo codes can only be used once. But you can find other coupons to get more discounts or price reductions. You can use a coupon for signing up, for upgrading to a new hosting plan, for availing other services. Also a coupon may be applied or for paying on time or before your billing due date. Not only the web hosting company provides coupons or promo codes. Other businesses not directly related to web hosts may also offer coupons to lower the costs of some best web hosting providers. It’s not only the price reductions you should be looking out for. Most best web hosting companies include a number of “freebies” in their packages. Of course, these are not exactly free since you are actually also paying for them as you pay for the hosting package. However, different companies have different sets of “freebies” and it’s worth examining and comparing them. 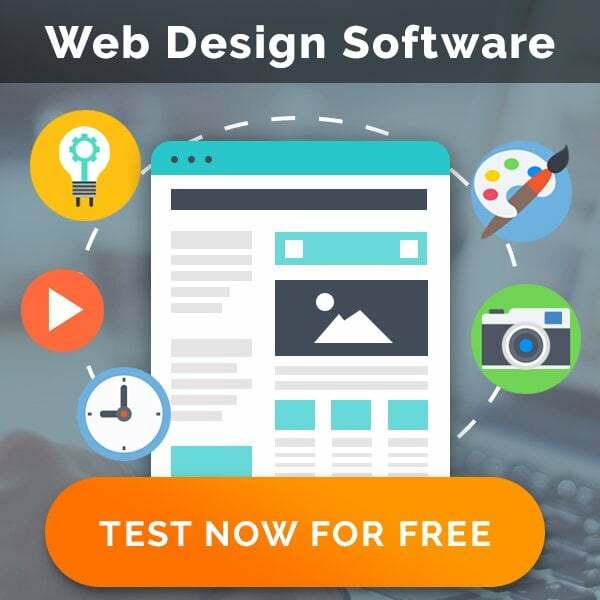 Some of the freebies that web hosting companies offer are email accounts, spam and virus protection, website builders, MySQL databases, PHP and Perl scripting, FTP accounts, and free SSL protection. There are also those that offer Google Adwords vouchers, domain names, and free scheduled backups. It wouldn’t be difficult to find a web hosting company that offers these and more. In doing comparisons of these freebies, though, you need to make sure that everything is quantified or clarified. For example, it’s not enough that you know that a web host throws in free FTP accounts and email accounts. You need to know how many accounts are provided. The same goes with the domain names and the number of supported sub-domains. 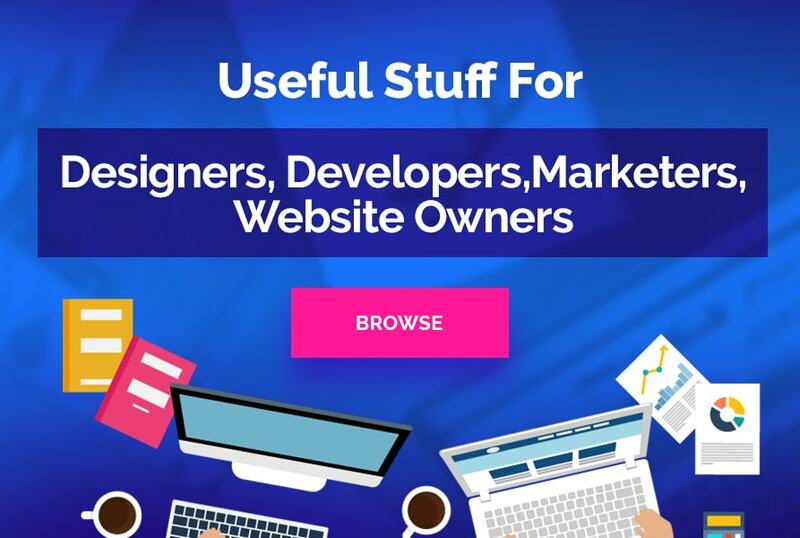 For the website builders, find out the maximum number of pages you can create as well as the features of these free website building tools. These website builders are practically useless if they only allow you to create static pages or a basic blog. Likewise, be sure to find out the worth of the Adword vouchers being thrown in as a freebie. Loyalty pricing generally means discounts for long-term subscriptions to the services of a web hosting company. It is a special pricing scheme granted to customers for committing to avail of the services of a web host for more than a few months. For instance, LCN – a local UK web hosting provider has a loyalty program with more than 20% discount if you sign up for a year-long subscription or over 55% for a five-year subscription. You get considerably lower rates the longer your subscription is. Usually, you will not be asked to prepay the long-term subscription. You will just get the automatic recurring billing on your credit card. Keep in mind, though, that these loyalty pricing schemes effectively serve as your lock-in contract. If you commit to the long-term contract, you need compelling reasons to get out of it. You can’t just decide to stop using the service unilaterally. You can’t just switch to a new web host as opposed to availing the standard monthly or quarterly subscription. That’s why you need to make sure that the web host is really reliable before you sign-up for long-term services. If you can’t find promos or discount deals, you can always directly contact a web host to inquire of the possibility of getting discounts for switching to their hosting package. You won’t always get a positive response but it’s worth trying. Sometimes, the web hosts can’t give you a special discount for switching to their service. Then they will present you their current set of promos, which you may have not learned about yet. Lastly, to make sure that you are really getting the best deal with a web host, you need to ascertain that the fees you are paying are only those you have been presented at the time the web hosting package was offered to you. Be sure that there are no hidden fees that will be charged later on. One of the most common hidden fees is VAT. The problem with it is that you can’t complain about it even if the web host failed to mention it when the hosting package was presented to you. It is of course required by law and you can’t fault businesses for presuming that you already know VAT will be charged. That’s why at get-go, be sure to clarify if the stated prices are VAT-inclusive or not. Always make web hosting price computations and comparisons with VAT in mind. Other hidden costs you need to watch out for are the account setup fees, customer service fees, and domain transfer fees. Always if a web josting company includes these fees into specific packages. For long-term contract, you also have to consider the pre-termination fee as part of the hidden costs. The pre-termination fee can be heavily onerous. You will have no choice but to stick through the contract. This may happen even if your business is already suffering from the poor hosting service. Getting the best web hosting deal is not just about comparing prices and features. You also have to factor in reliability into account and explore different aspects of web hosting packages to make sure that you are getting the best value for the money you spend. Also, always remember that if something’s too good to be true, it probably isn’t as good as how it is being presented.